Wedamor – Pleasure to have you at Wedamor, let’s start by knowing a little about the driving force behind Candid Shutters and how it came into existence? Candid Shutters – CandidShutters was born as an expression of creativity. Guided with a single objective of capturing all things beautiful, this artistic venture started its journey. A brainchild of Pranjal Kumar, a BITS Pilani, and NMIMS Mumbai alumnus, CandidShutters served as a perfect platform for him to express his creativity. Being deeply inclined towards movie making since his early childhood days, Pranjal rejoiced the art of storytelling. Determined to turn his dreams into a living reality, it didn’t take him long to muster up the courage after his MBA from NMIMS Mumbai and chuck up a successful corporate career. CandidShutters became a perfect amalgamation of his business skills and the creative interests that rested in Pranjal’s heart. Thus was born a venture that aims at capturing the beauty of human emotions in their truest and most natural form. Wedamor – Being from a technical background, what inspired you to try professional photography and make it a profession? Candid Shutters – Being creatively inclined, I always loved the art of storytelling through the visual media. Photography became more of an expression of my creative juices and empowers me to showcase the beauty of the world as I experience it. Photography is an art that requires a sound understanding of the various natural and scientific phenomena affecting its quality. The new age digital photography depends extensively on high-end equipment and a sound understanding of the science and technicalities of the equipment, lighting, the scientific basics of imagery coupled with a creative bent of mind ensure that there is a perfect union of art with science. So, my technical background only aids me in honing my creative abilities since modern day photography and filmmaking requires a thorough knowledge of both the technical as well as the artistic aspects. Wedamor – What are the services that Candid Shutters offer to their clients and what makes it different from its competitors? Candid Shutters – We like to call ourselves the ‘Memory Sealers’. Our team of passionate enthusiastic artists strive to create the most wonderful memories of the most significant day in an individual or family’s lives which remain etched in their hearts and touch their souls. Our primary service offerings include candid wedding photography and candid cinematography since we believe in capturing moments in their true essence. We do provide support in traditional photography and videography along with our main service offerings as also in designing world class, personalized handcrafted albums. The USP of CandidShutters lies in the perfect balance it tries to establish between creative content while maintaining a thorough professional conduct from the very day you approach us. 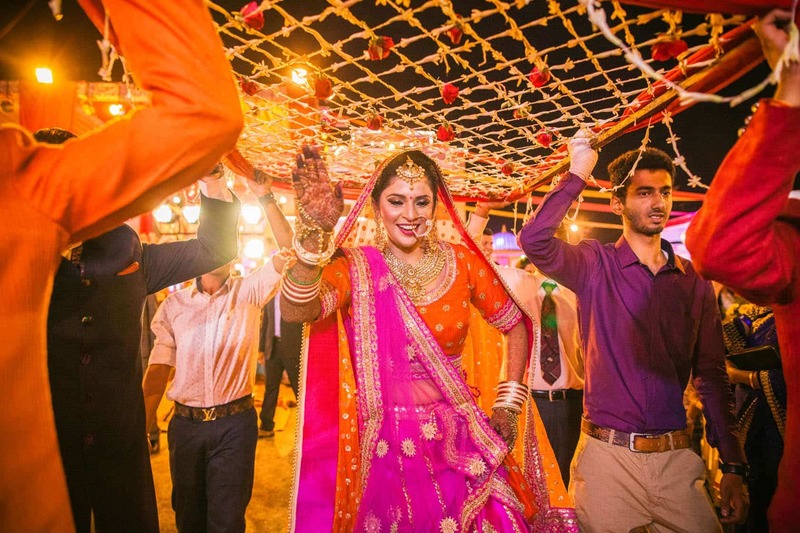 Since weddings hold such significance in the lives of people involved, we put on board only the most trusted and most talented artists in the wedding industry for your event so that you remain stress-free. Our only binding pre-condition for all our clients before onboarding is that they have to promise to enjoy their most important day and leave the rest to us. We are there to preserve their most cherished emotions. Our team ensures to match the wavelength of our clients so that they are absolutely comfortable during the entire duration of the shoot and just focus on creating iconic lifetime moments. We also make sure to understand the client expectations perfectly and work accordingly to ensure maximum customer satisfaction. 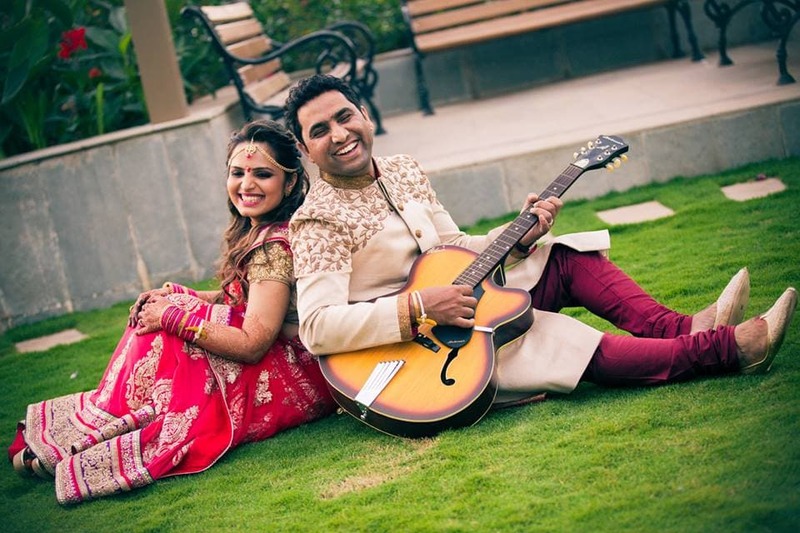 Wedamor – Would you like to share the total number of weddings you have captured till now? Which one remains your favourite and why? 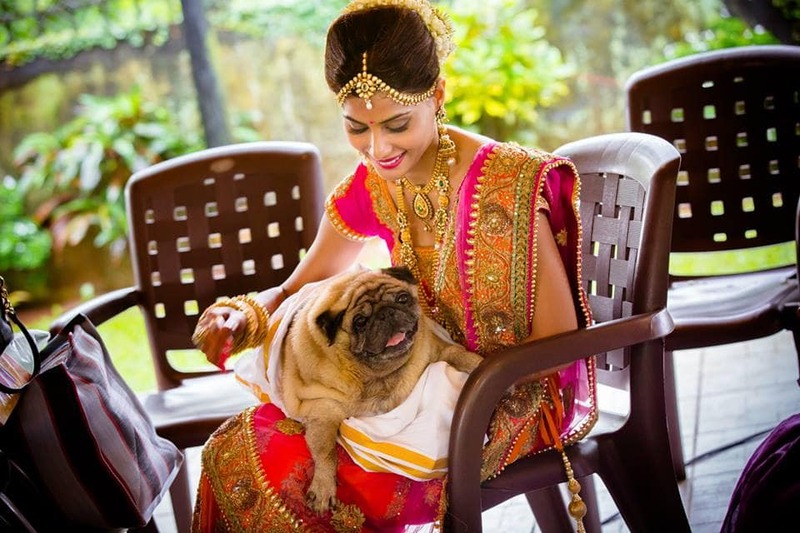 Candid Shutters – We have covered more than 350 multi-cultural weddings across the Indian sub-continent. 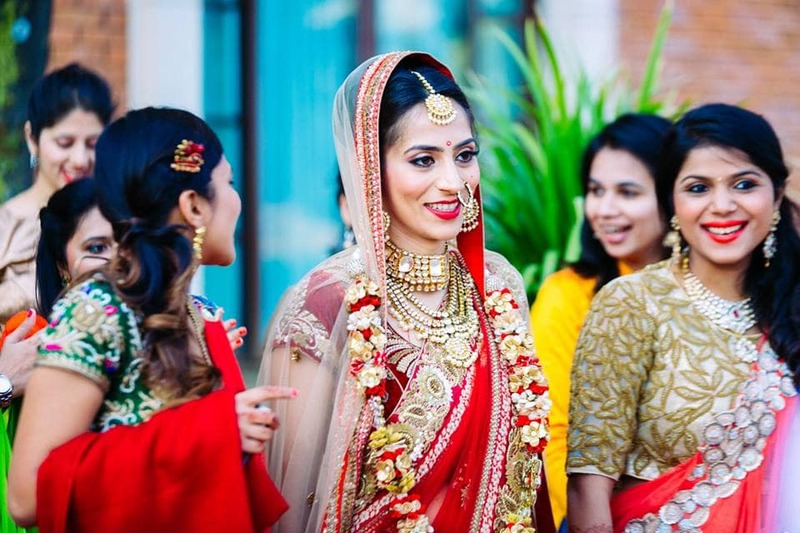 It is difficult to pick one favourite wedding since each of the weddings we have covered has its own share of beautiful memories attached to it. Our clients become more like our friends and we make it a point to ensure that they feel absolutely comfortable in our presence and do not reserve their truest of emotions. We feel emotionally enriched having associated with so many wonderful people and warm families that we have interacted with across cultures, linguistic communities throughout the length and breadth of the Indian sub-continent. The whole process of creating a long lasting smile and a visually-emotionally delightful experience makes us feel very satisfied. Wedamor – Any achievements you would like to share with our audience? 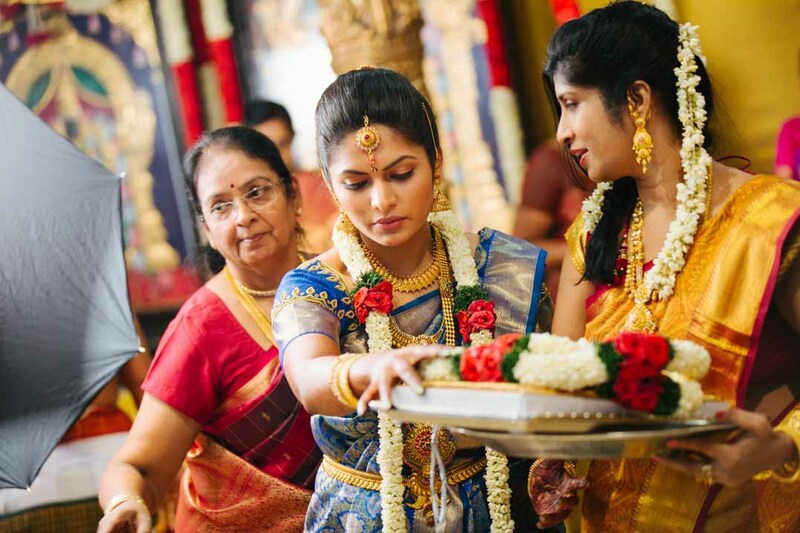 Candid Shutters – We started our journey five years back when candid wedding photography was gaining popularity and wedding cinematography was at a nascent stage with only a selected few professionals offering this service. We have travelled the entire journey growing stronger with each wedding and have won acclaim from our clients making us amongst the leading wedding photographers in India. With online marketing through paid media gaining popularity, a host of professionals work on huge marketing budgets to sustain their businesses. 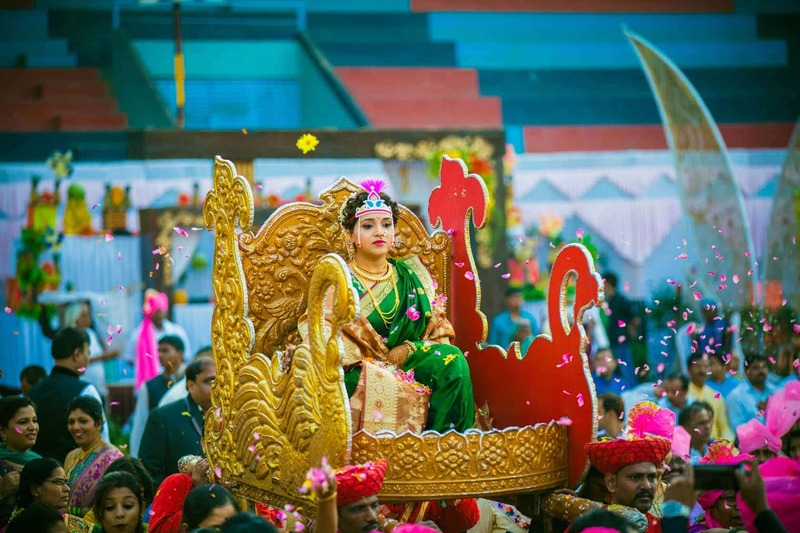 We have been fortunate enough that through the virtue of our good work, we have been able to create a niche for ourselves in the Indian wedding photography industry. We have been featured in a number of popular dailies like Times of India, DNA, famous wedding industry platforms and have been ranked amongst the top 100 photography blogs of the world. Wedamor – What is your threefold mantra for client satisfaction? 1) Putting the client at ease and developing that trust in them that the onus of preserving their once in a lifetime moments is on us and we will live up to our brand image. 2) Maintaining transparency and a thorough professional conduct with clients from the day the talks get initiated so that all stakeholders have their expectations clearly laid down and nobody has to worry about follow-ups of any kind. 3) Maintaining a perfect balance between client expectation and creative freedom. While we are there to aid our clients to create soul touching stories of their lives, we do not allow our creative juices to get stifled by the checklist of expectations. We ensure that we understand their preferences properly and create a story that not just meets their expectations but is also creatively compelling and unique. Candid Shutters – We are all travel enthusiasts. 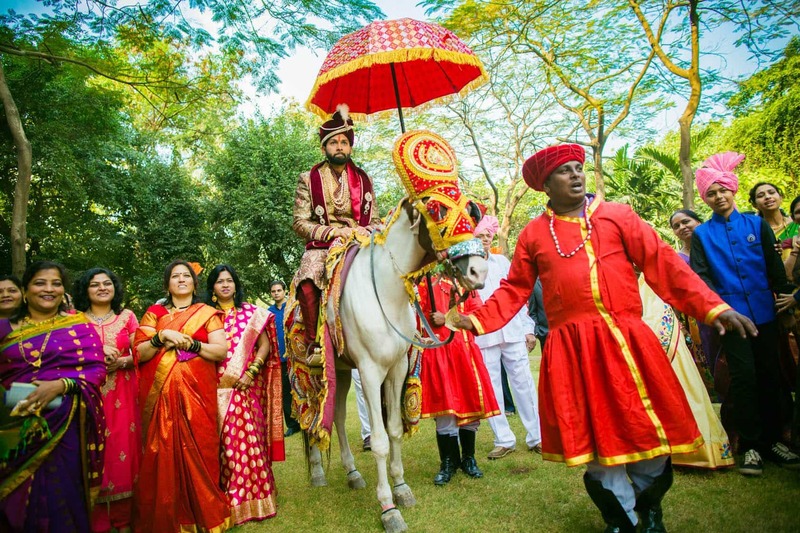 Since weddings take us to places, we thoroughly enjoy the idea of heading to different locations in some unique corners of the Indian sub-continent to cover beautiful, heart warming wedding ceremonies. We get to mingle with a new set of people each time and experience the Indian and western culture in an entirely new way each time. It is creatively, emotionally and personally very gratifying. Candid Shutters – The journey so far has been an exciting one, though it comes with its own set of challenges. At the end of the day, it is a very high responsibility job for your services are being hired for preserving the most important days in a family’s life. We have to exercise great caution to ensure that everything works properly for unlike movies, here there can be no retakes. 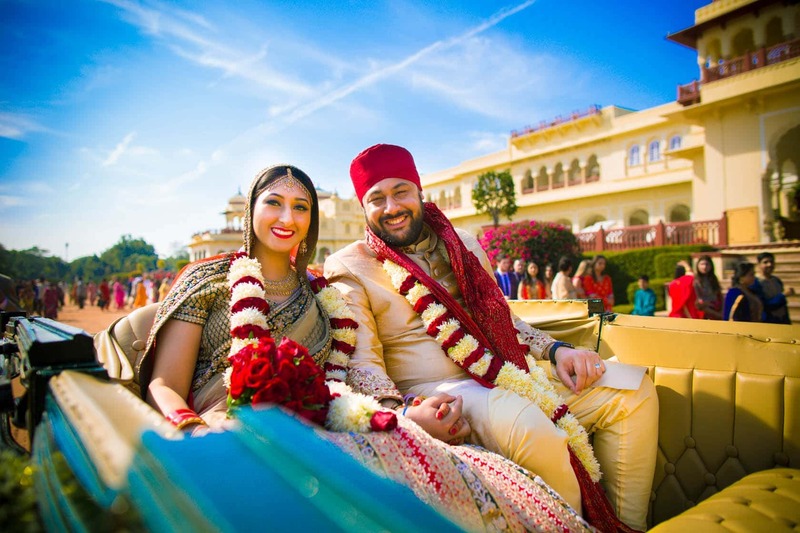 While the travel, meeting new people, creative satisfactions are immense in this field, the nature of the job requires you to keep raising your bar professionally, technically and creatively so that you are able to recreate magic each time in every wedding. These challenges and the happy satisfied look on our clients' faces drive us to strive harder to keep reinventing ourselves creatively and create spellbinding stories. 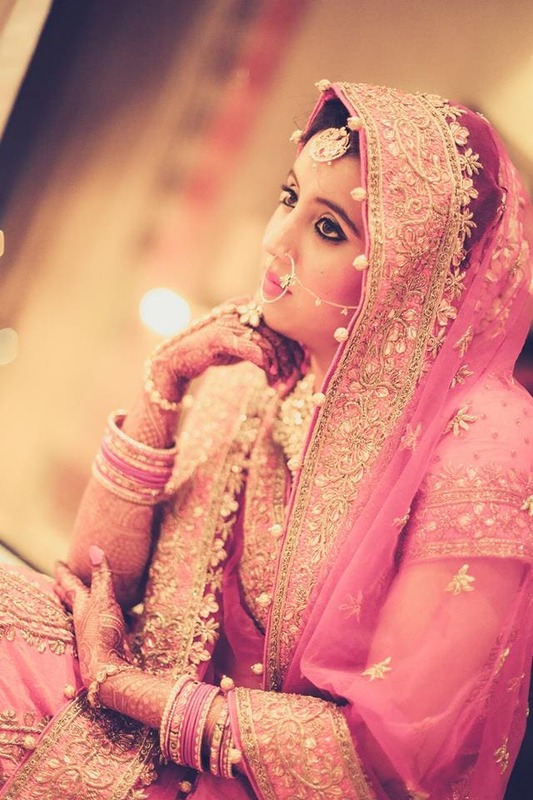 Having covered a multitude of weddings across the Indian sub-continent, we plan to create a strong foothold in the Middle-East and the Western markets to cater to the wedding needs of our NRI client base. We started five years back in Mumbai, and have a fully functioning office with a dedicated team of specialists stationed there and have recently opened a full-fledged office in Delhi NCR with a dedicated team of professionals. We soon plan to open offices in other key Indian cities for a stronger and more localized presence and would be opening an office soon in Dubai.